Banish those winter blues! A gorgeous awarding winning French number from Bordeaux and a new world wine from Australia that’s absolutely stunning. Domaine Mas Barrau Cabernet Franc – A largely under-rated and undiscovered wine outside of its home region of Bordeaux and Loire. This wine possesses a wild ripeness of sweet scented fruit and what can only be described as a woodland aroma. It has an incredible long lasting fruity flavour with a hint of honey. Award silver medal in the UK Sommelier awards 2011. The Listening Station Malbec – This wine is produced using grapes from the Malbec vineyards in the cooler climate of Western Australia, close to the Southern Ocean. 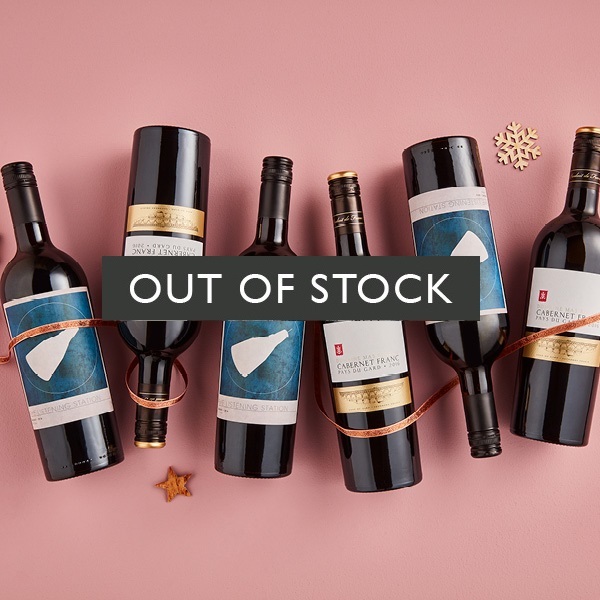 This is a darkly appealing chocolately malbec with sumptuous flavours of blackcurrant and black berry and aromas of vanilla and spices of clove.